Holodyn channels your web, bot, app, and brand marketing objectives into reality. Our success is found in the success our clients experience afterwards. The creative team at Holodyn can express even the most complex user interface and experience needs to your audience. The passion of our team is exemplified in the quality of our work and business acumen we exhibit when transforming your ideas into an application. 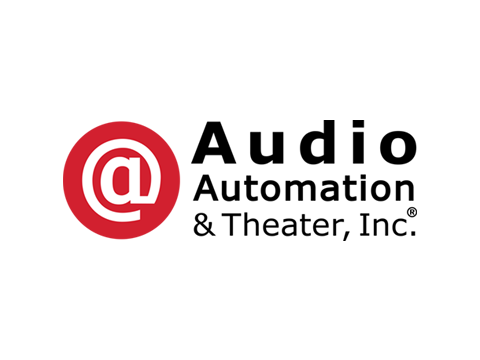 We are a web technology firm that delivers a fresh approach to expanding your brand, providing comprehensive and tested solutions strategically tailored to your needs. We deliver integrated solutions canvasing the landscape of digital marketing, application design, brand development, and market execution. Our process is simple, we work together at your pace to create a model for success. Our organic approach and the dialogs we nurture lead to open communication and an investment in the success of a project. The level of detail we explore is fluid during a project discovery, following naturally the needs and constraints of the objective. For a brand, strategy, or application to succeed it must have a succinct message and visual presence. Our team of industry professionals understand the marketplace and excel at manifesting user interfaces (UI) that captivate attention while providing a user experience (UX) that carries your audience throughout the message. The systems used by an organization dictate the capabilities and effectiveness of the services offered. 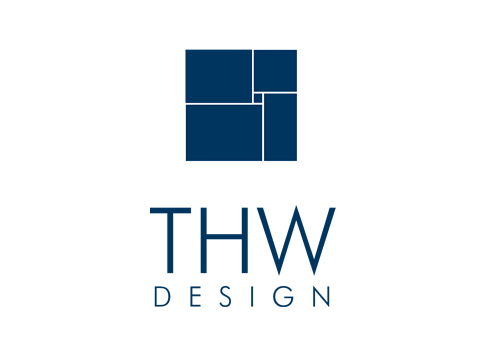 Our expertise in procedure and application development provide an opportunity for expanding capabilities throughout an organization, extending far beyond the offerings of standard practices or pre-packaged software solutions. Effective campaigns depend on a competent marketing strategy, targeted advertisements that consider trends, competition, and your clients impression of your product and industry. Our brand strategy and web marketing solutions align with your goals to funnel attention to your business at a pace you're prepared to engage. We are not a vendor for hire but a partner to engage with. We guarantee your success is our focus, being part of your future our reward. Industry Leading Enterprise Solutions. 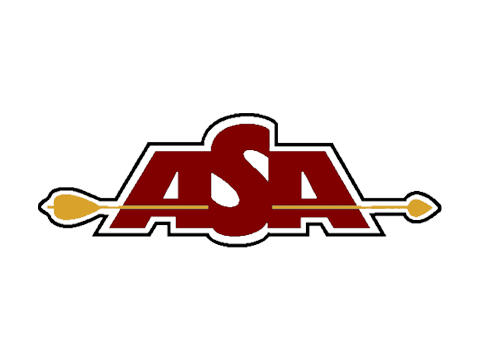 One of the worlds largest Archery associations, ASA Archery and Holodyn worked together over two years to develop the most advanced event management system in the industry. With record turnout at each event the new platform has already transformed coordination efforts and is producing metrics previously unattainable. Custom Solutions in Times of Need. 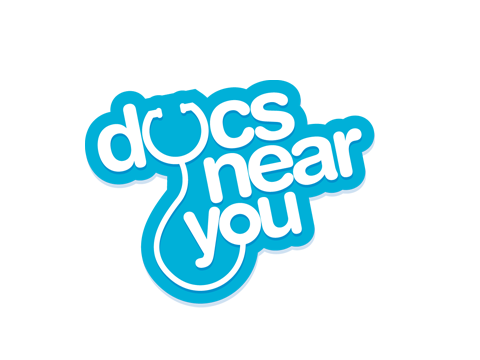 Docs Near You came to Webuddha through our emergency web development portal 911 Web Help. They needed a help with a custom directory site for Doctors, Dentists, and much more. The web site will help a visitor find a doctor and schedule an appointment in one easy process. 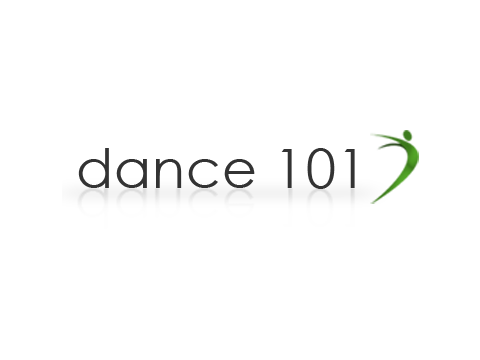 R & D Computers serves Atlanta's Healthcare network with managed print services, network storage, and other IT solutions. R & D needed a responsive website that would serve their current client base, while opening the door to selling toner & ink direct to consumers. Holodyn provided a custom e-commerce solution that offers custom pricing and management tools not found in popular out of the box solutions. Royston LLC is the industry leader in the advanced design, manufacture and installation of first-class store interiors for the convenience, grocery, quick serve restaurant, mass merchandise, food service and specialty retail segments. Holodyn has served Royston in a myriad of their web projects and is currently developing a mobile friendly website. Responsive Web Design for all devices Audio, Automation & Theater, Inc. is Atlanta's premier custom AV design and installation studio. They needed a website that would look good on any display in any room. We created a responsive design that allows them to highlight the copious amounts of beautiful designs and installations they have created. 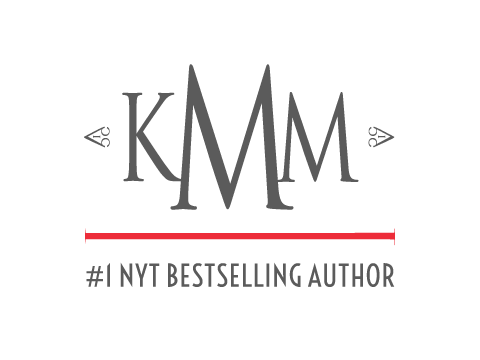 Web Design, Development, Marketing, and Branding all delivered succinctly to provide a #1 New York Times Bestselling Author Karen Marie Moning the level of service she deserves. We customized a Wordpress installation to meet all of her web branding needs, and work closely with her to consult on branding, marketing, and technology. We are currently working with this amazing author to strengthen her digital branding and extend her readership. DESIGN FORWARD. THW Design a prominent Atlanta Architecture firm came to us looking for a true PARTNER for their upcoming web site redesign. THW's mantra is THINK FORWARD, so we made sure their design would stand the test of time. To do this we focused on a single design that adapts to any device whether desktop, mobile, or car dash. 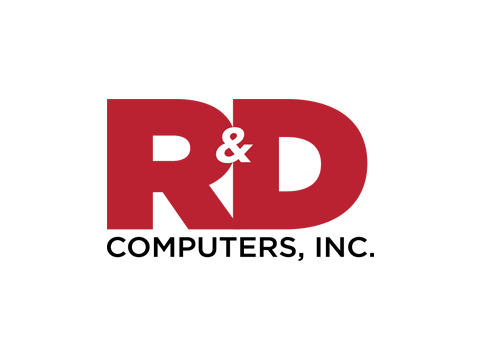 We created an easy to navigate portfolio page that also succinctly describes their services, areas of expertise, and international client base. Mobile design is essential for today's market. Dance101.org recognized that mobile phones are becoming a major part of their consumer's life and contracted Webuddha to create a unique mobile interface that would allow their customers to quickly register for upcoming classes. Custom from the ground up. Henri Lloyd North America sells the industry's most advanced foul weather sailing gear. 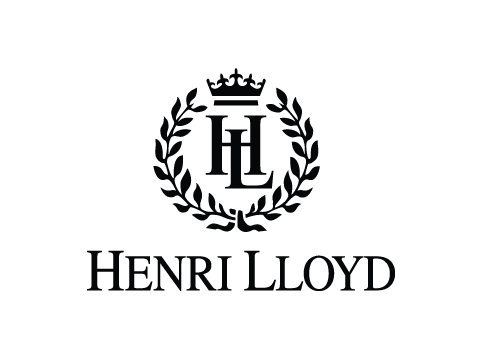 Henri Lloyd needed an e-Commerce system that was just as rugged as their products. We developed a custom PHP based clothing e-Commerce system complete with clearance pricing system, discount codes, product image zoom, and product material swatches. If we aren't receiving praise, then we haven't finished the job. Our work speaks for itself, and our clients agree. Not many firms can create a product that cuts out the middle man. Holodyn not only created a user friendly system, they're enthusiastic to share their knowledge. My only regret is not switching over sooner! I appreciate Holodyn taking the time to help. Not all development teams are as helpful. I really like the application they delivered because it does JUST what I need! The level of service received has been exemplary. They have been responsive and willing to walk us through processes over and over again. I would gladly recommend Holodyn to any organization. We are a team of creative minds passionate about the work. We deliver solutions that exceed expectation, making every project as an opportunity to grow while benefiting our clients. With a range of industry knowledge that shines as liasion, carrying each project from conception onward. Innovation though code is the heartbeat of this engineer, simplifying complex problems for over 15 year. Over 20 years experience providing focused, concise and engaging copy to a variety of markets and platforms. No Pressure. Whatever your question we're here to help and can provide a complementary summary of what to expect from just a short call.